The long-standing, long-running, and much beloved Machinima multi-channel network from YouTube, is no more. In a bizarre move, the new owners Otter Media, which reformed under that banner from AT&T, have not only deleted the entire back catalog of videos, but shut down the network entirely. Machinima leaves behind a near two decade-long legacy of content creation, as well as 81 employees who will now need to seek new jobs. 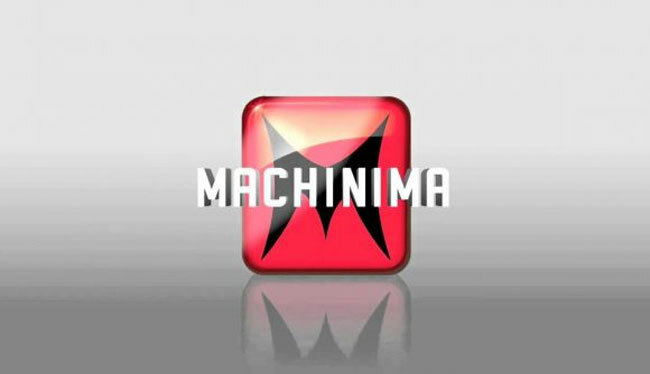 Machinima was originally founded in the year 2000 as a content platform that utilized video games to create animated shorts. With the launch and growth of YouTube it would go on to branch out massively into new content areas, acquiring and partnering with a variety of other channels, for which it hosted and popularized their content — something that was seen as a necessity early on in YouTube's life to help gain the exposure needed to grow. In 2016, Machinima was sold to Warner Brows, which in turn was purchased by AT&T in 2018. That company then reformed into Otter Media, which oversaw Machinima. It didn't appear to have much planned for the platform though, and as part of a move which was supposed to be "seamless," according to an internal communication from executives, via PCGamesN, Machinima videos were deleted and the channel shuttered. The original Machinima founders have expressed sadness at the news and a myriad of content creators who have seen their video back catalog removed from the internet entirely have joined them in lamenting the loss of Machinima. It seems likely that much of that content is now lost forever, though reuploads and physical media may save some of it. Did you have any particular favorite Machinima videos that you'll be sad to see gone? there is a company named warner brows?